RMK: T+0 CONFIDENCE LOW. VA DETECION IS HINDERED BY WX CLOUDS.  WEBCAM SHOWS ONGOING EMISSION AT THE LEVEL OF THE VOLCANO SUMMIT.